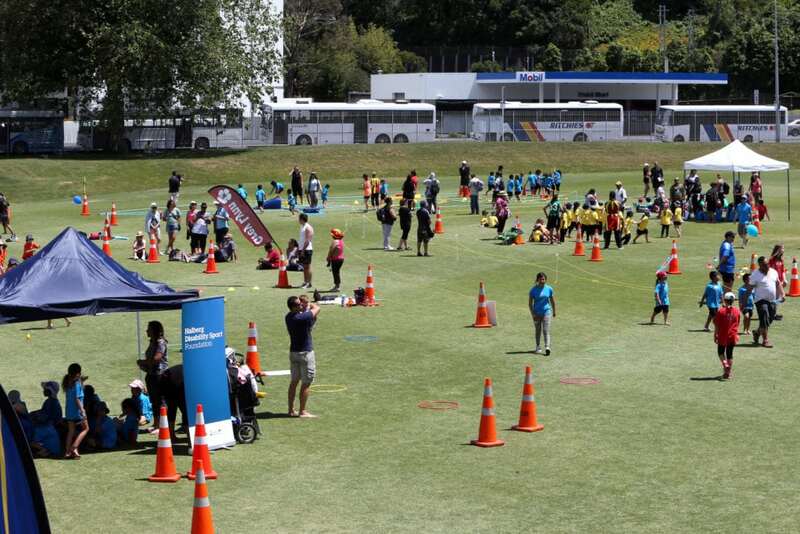 Run Jump Throw is designed to meet the needs of Kiwi kids today! 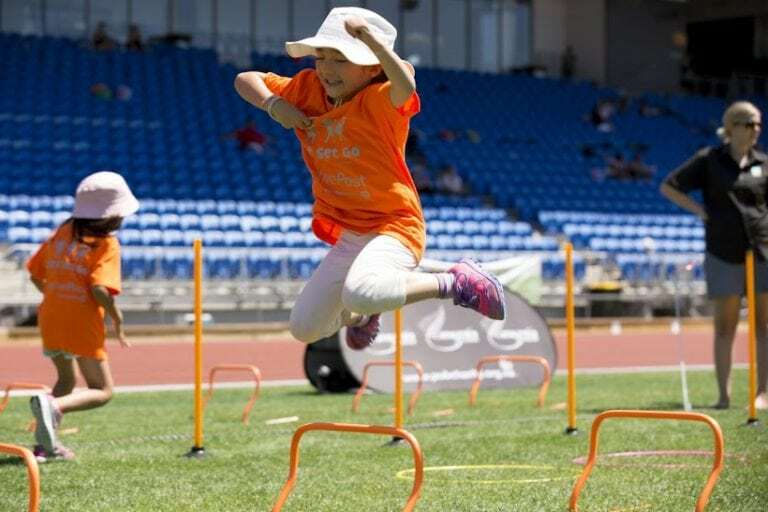 Run Jump Throw is all about developing athletics-specific skills in a fun, inclusive way that encourages Kiwi kids’ to participate in athletics. Designed for 6-11 year olds, Run Jump Throw allows athletics clubs and schools to easily teach the foundation skills of athletics in a positive, supportive environment, where participants learn and are challenged at their own pace. The programme uses modified equipment and games to help maximise participation and enjoyment. Our innovative programme uses a bottom-up rather than a top-down approach to teach skills needed for each athletics movement – so children learn the necessary fundamental skills and basic movement patterns before being taught the refined skills. Run Jump Throw creates an enjoyable environment where children learn at their own pace and gain confidence and overall competence in athletics skills. 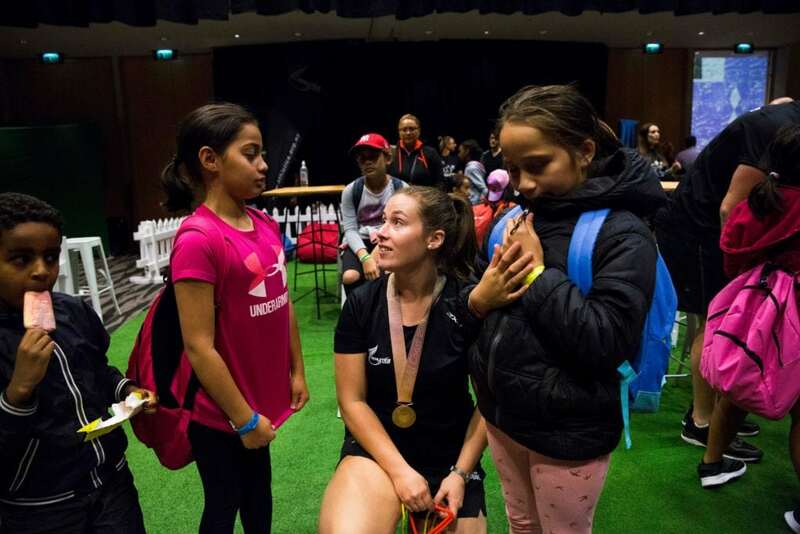 Run Jump Throw aligns with the Sport NZ Physical Literacy’s approach of understanding and responding to the “whole-child”, taking into consideration the child’s Physical, Social and Emotional, Cognitive and Spiritual to meet the needs of children today. 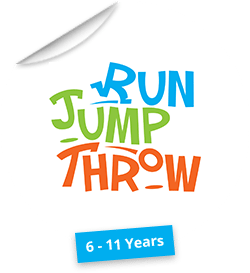 Run Jump Throw provides teachers with an easy to use resource to plan and implement a quality, developmentally-appropriate athletics programme for children aged 6-11 yrs old. Run Jump Throw resources are easy to use and provide coaches, teachers and parents with the tools they need to teach athletics-specific skills to kids aged between 6 and 11 years old.